Read the correspondence by clicking on this text. 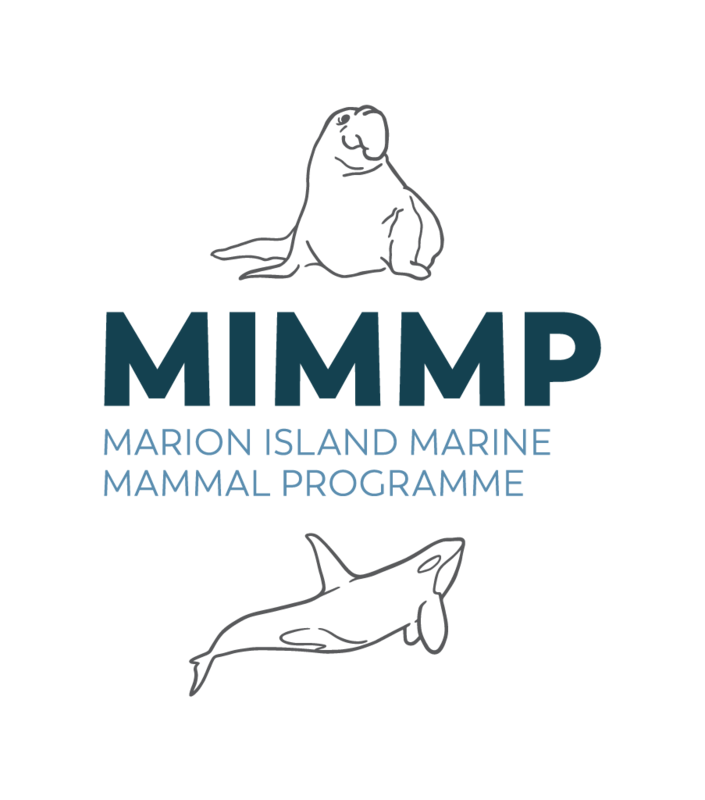 The Marion Island Marine Mammal Programme is a research programme of the Mammal Research Institute, Department of Zoology & Entomology at the University of Pretoria. our legacy book makes a great gift. click here! New MIMMP Short Note published in Polar Biology! Marthan Bester: new FELLOW of the Royal Society of South Africa!! Chris Oosthuizen wins British Ecological Society 2018 photo competition! © 2014 Marion Island Marine Mammal Programme. #DNF!